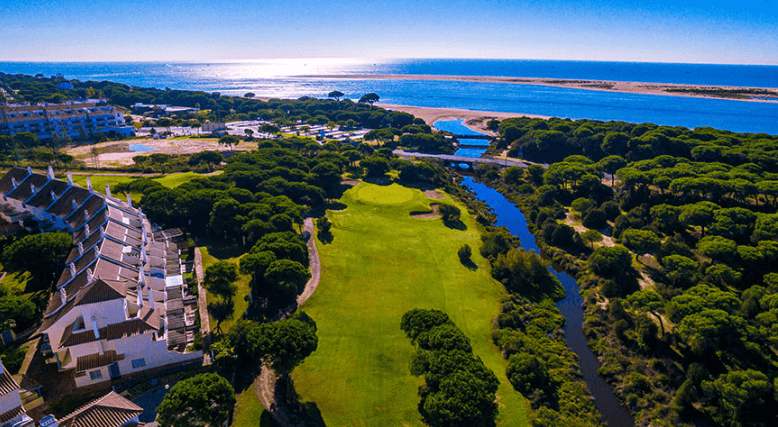 In New Portil Golf we have a special area dedicated to health and beauty, where you can relax and enjoy the destressing treatments and Spa . 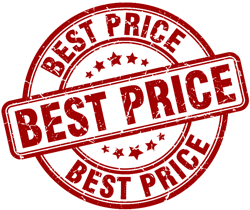 In our facilities we offer a swimming pool, sauna, steam room , gym, heated loungers , massage and body treatments that will make your stay even more pleasurable. The ideal place to relax and work. 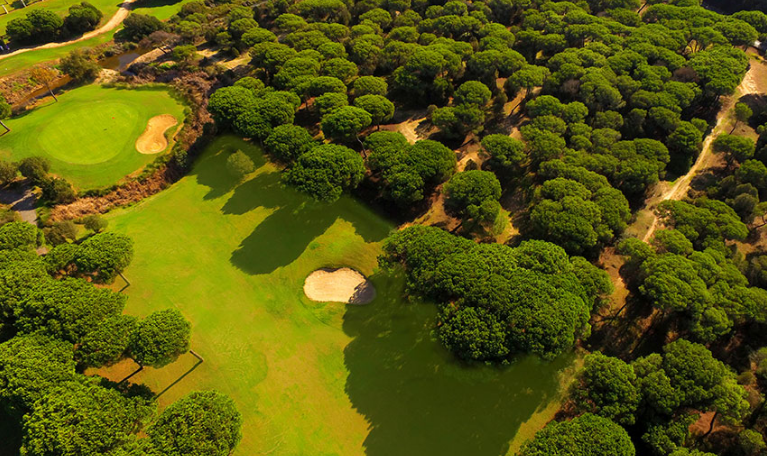 Wonderful golf course designed by Alfonso Vidaor in 2001. 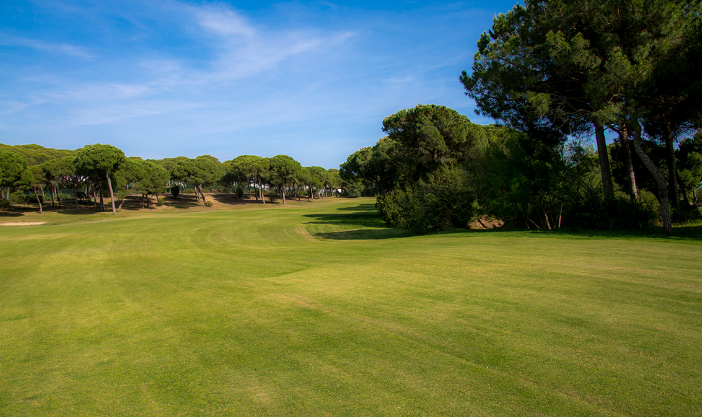 Golf Nuevo Portil is a 46 hectares and 6,040 meters length course, which offers an 18 holes course with wide fairways and soft greens. The orography of the field allows the player to play comfortably on foot. Par 71 whose variety of holes and game situations. 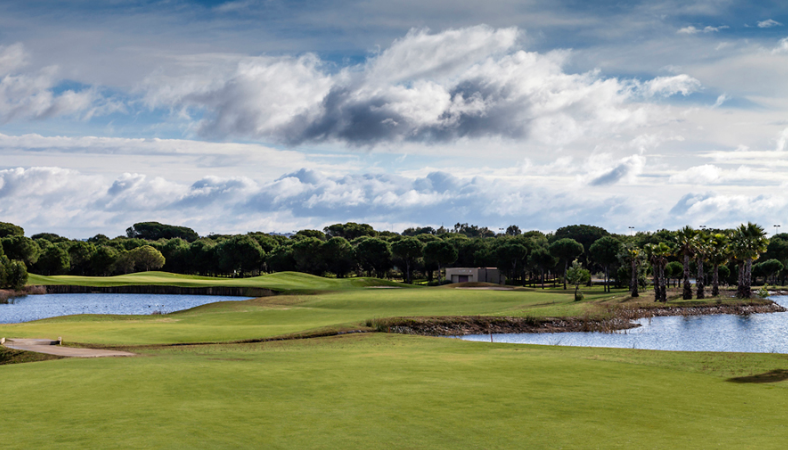 The design of La Monacilla Golf Club, by Mr. Jose Maria Olazabal, features fairways with subtle shapes and slopes and large, well protected greens. The course design fits perfectly with the natural shape of the land and this, allied to the quality of the golf holes, means that La Monacilla is a great golfing challenge for players of all handicaps while still maintaining the beauty of a natural woodland feature of the design are the six tees on each hole, allowing each golfer to choose the layout that best fits to their level of play.